Precut batting to make quilting and sewing easier! This handy batting is precut for you so you don't have to fuss with it by yourself. It's used for making fabric tubes for your unique projects. 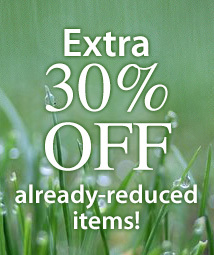 Made of 100% organic cotton and comes in a 2 1/2" x 25-yd roll and 2 1/2" x 50-yd roll. 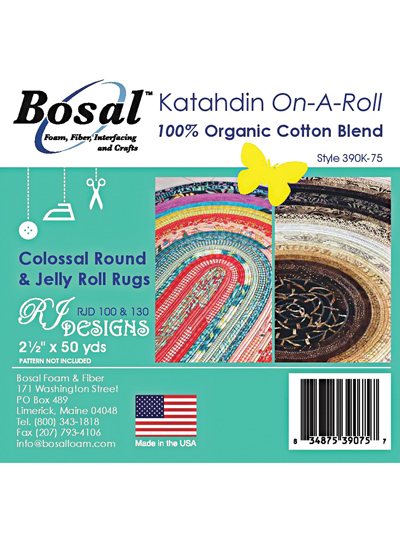 I really like the 2 1/2 inch batting for making jelly roll rugs. Saves a lot of time cutting the batting from a larger piece. Great for these projects. It makes doing the rug so much easy very soft. 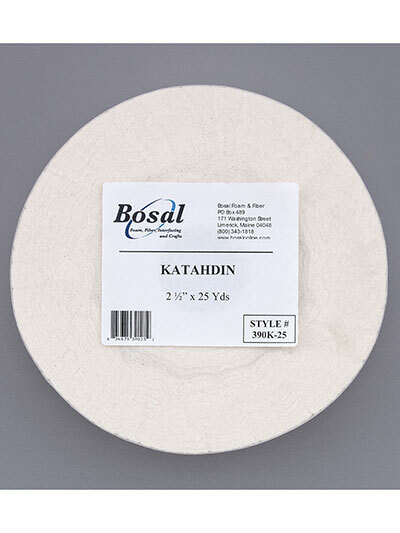 I used this product on the fabric Christmas trees and it was a joy to use. It was rolled double on the roll and I used it in a single layer so I had enough for two trees, except for about five strips. This is a product I will use again when I need 2 1/2 inch thin batt.